Agri-Business beds: 0 11 sq. ft.
74.82 Acres of beautiful pasture land! Zoned Agricultural. Easy building site. Partially fenced. Drilled well. 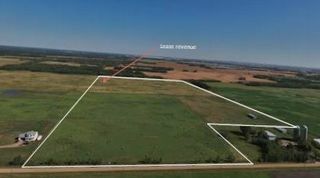 Currently used for pasture plus $1000./yr. 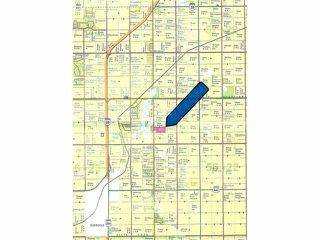 revenue for oil/gas well on the property line to the north. 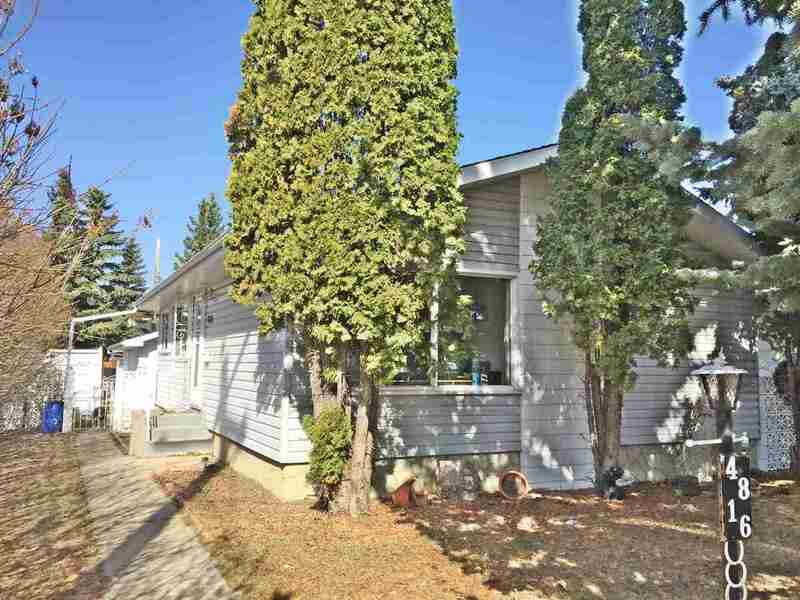 Only minutes to Gibbons & close to Ft. Saskatchewan, Edmonton & Sturgeon's Heartland area. Quick access to Hwy 28 & 825. The adjacent 75.84 acres to the north is also available. GST may be applicable.